dealing with the virus or opportunistic infections. 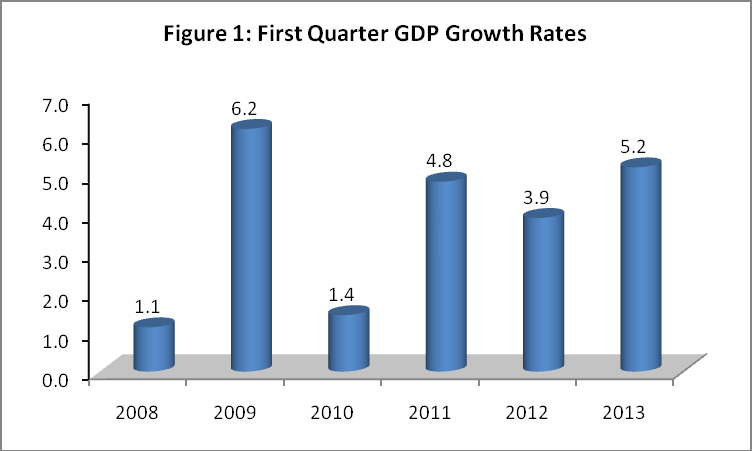 The economy grew by 5.2 per cent during the first quarter of 2013 compared to a growth of 3.9 per cent realized during the same quarter of 2012. 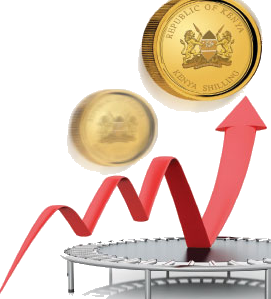 CPI increased by 0.05 per cent from 139.52 in May 2013 to 139.59 in June 2013. 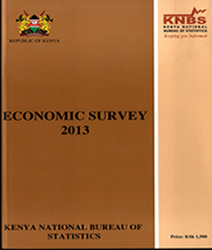 The overall inflation rate stood at 4.91 per cent in June 2013 Read More. CPI increased by 0.17 per cent from 139.28 in April 2013 to 139.52 in May 2013. 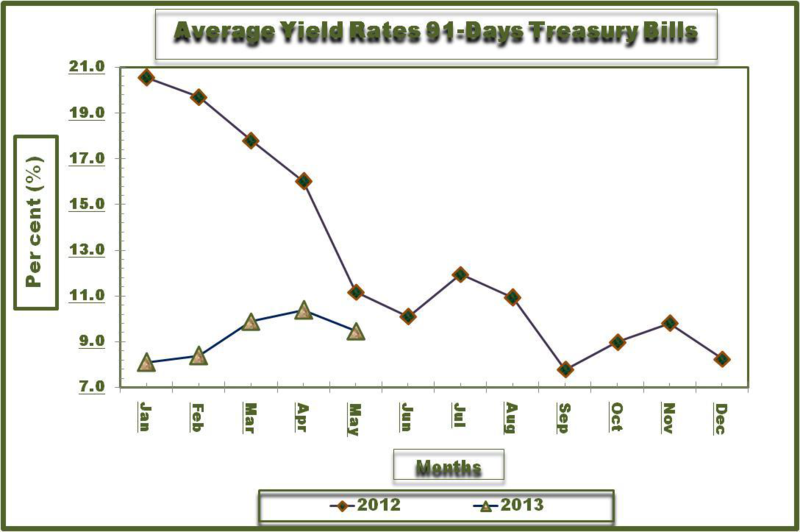 The overall inflation rate stood at 4.05 per cent in May 2013..Read more..